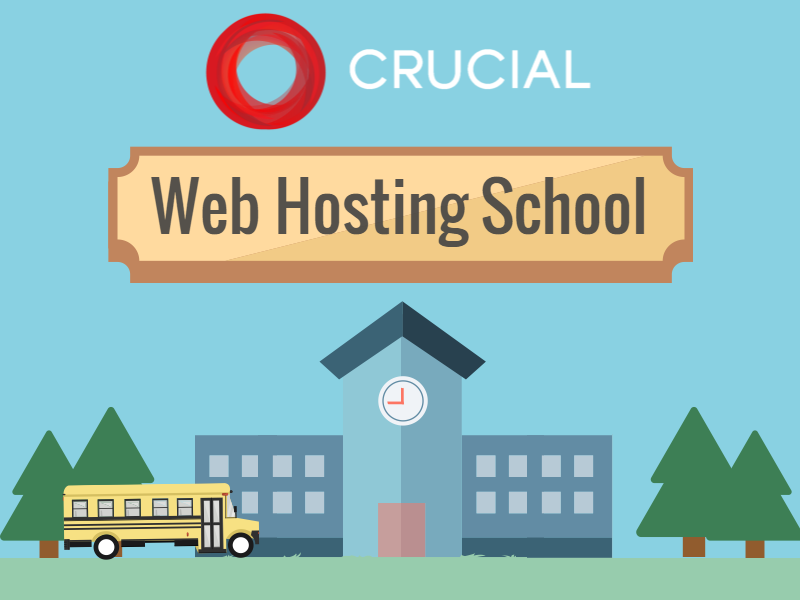 Welcome back to school — Web Hosting school that is! Need some background information into what web hosting actually is, or just a refresh if you’re a bit rusty from the holidays? This colourful infographic will no doubt get you up-to-date and teach all the basics you need to know about web hosting. Australian small business Web Hosting for just $20/month. Trusted by over 5000 Australian businesses, get the spark online with Crucial today!